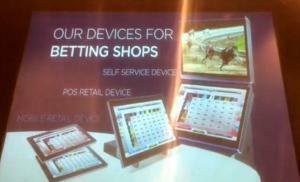 DR GAMING SUMMIT – a new product of CGS – with DS Virtual Gaming at the heart of the event! 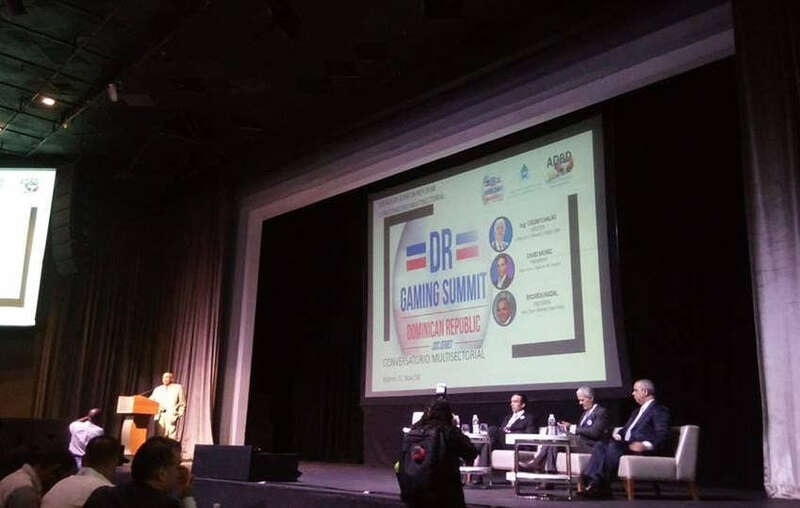 DS Virtual Gaming Ltd. participated in the inaugural edition of the DR GAMING SUMMIT – a Gaming Event tailor made for the Dominican Republic market. 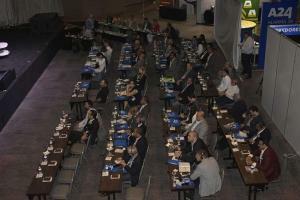 The event gathered 200+ industry representatives who shared conferences, exhibition and network activities and provided in-depth knowledge about recent updates and business cases. Moreover, 3 Caribbean Regulators were present, namely from Dominican Republic, from Puerto Rico and from Turks & Caicos, to spread information about these promising and growing gambling markets. 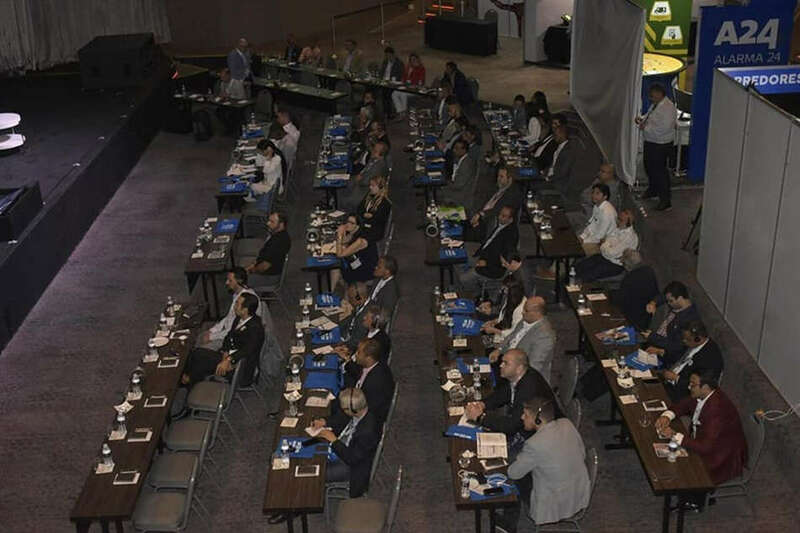 The action-packed days were crowned by the contributions of Key Note Speakers, Trends and Top Panelists, such as Mr. Gary Green – the Gambling Man and Mr. Oscar Chalas – Dominican Republic Gaming Regulator. The Casinos Association and the Sport Books Association of the Dominican Republic were represented by Mr. David Moniz, Mr. Anibal Garcia and Mr. Ricardo Nadal. 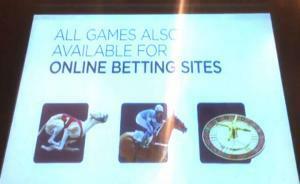 All in all, the summit provided a comprehensive overview of the latest market trends on various sectors including sports betting, esports, lottery, affiliates marketing etc.